Food court featuring Papa Kelsey’s. 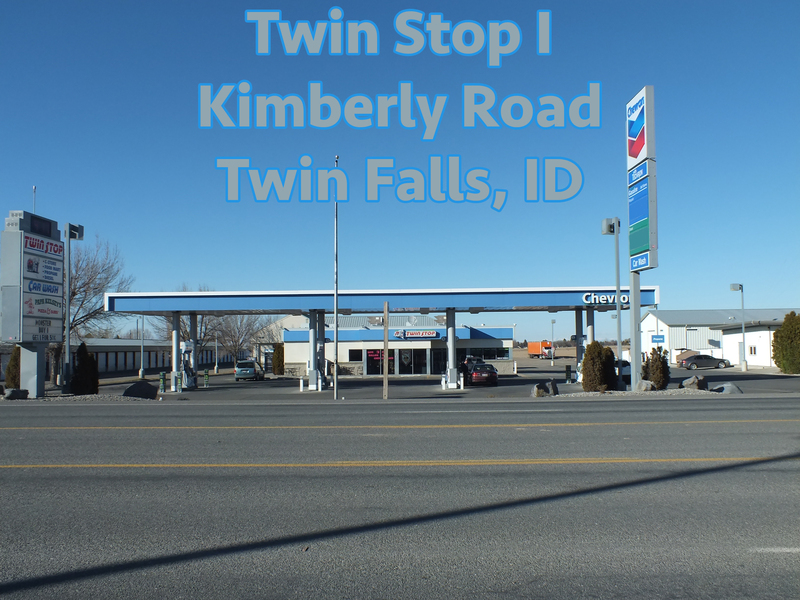 Twin Stop I is located just east of Twin Falls. There is no fighting traffic to get to this location – 7 miles from the Kimberly/Twin Falls exit on Kimberly Road, we make it easy for you to stop by and pick up what you need and get you on your way with a convenient drive up window. You tell us what you want and we go get it for you. We also fill propane for whatever your need may be. Our friendly cashiers are the nicest around who know most regular customers by their first names. We also have an excellent car wash with three hand bays to make it convenient for you to clean your car without having to wait. Vacuums ready and waiting for you. Twin Stop I is an excellent store and you will feel welcomed and appreciated for stopping by.